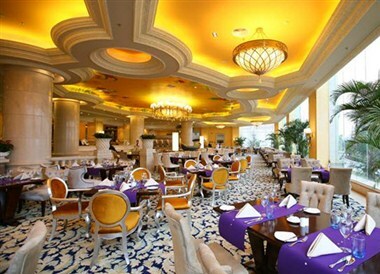 Country garden phoenix hotel, Changsha is the first deluxe business and vocational hotel of natural island theme and built as five star standard, surround by the lake with the beautiful scenery, you will experience the special natural island live here. 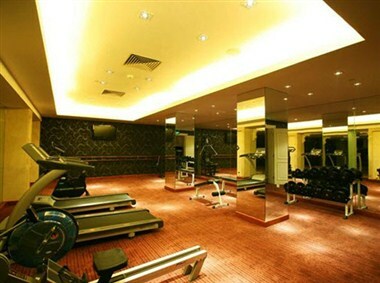 Hotel, Changsha is equipped with advanced facilities and suites in various styles, all will show your honor, the deluxe Chinese restaurant provide you with rare seafood, the elegant decoration Western SAN Marco restaurant offer you with exotic foods, the lounge in the lobby provide you with various kinds of wine and traditional tea and snakes. 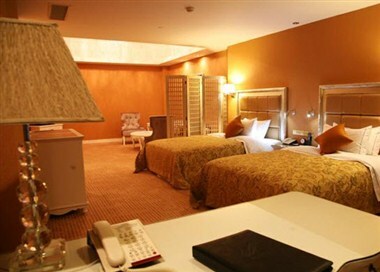 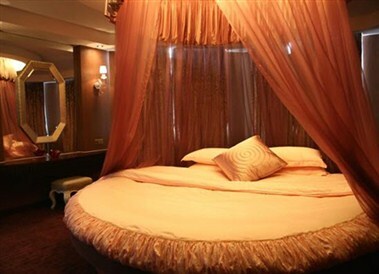 Our hotel is the collection of deluxe rooms, dinning, business, entertainment and recreation.